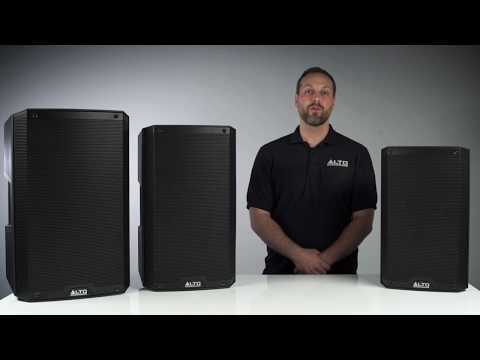 Home DJ Speakers, PA Speakers, Loud Speakers Alto Truesonic TS212 - One Left In Stock. 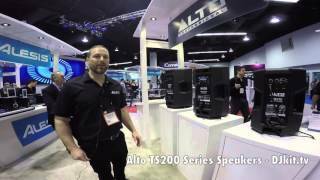 Considering purchasing the Alto Truesonic TS212 - One Left In Stock.? Have questions? Ask people who've recently bought one. 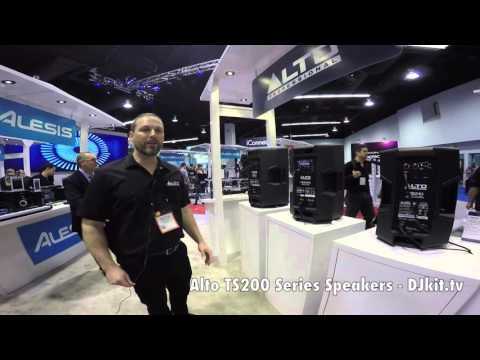 Do you own the Alto Truesonic TS212 - One Left In Stock.? Why not write a review based on your experience with it. As already established in my Alto TS212 + TS215s Bundle Review these tops are awesome! They project crisp clear sound with no interference even when pushed to the higher level. With the 12" cone you get a really nice mid whilst also getting excellent High Frequencies, which handles vocals perfectly. This is a sturdy cab that actually has very nice aesthetics. I would pair it with the TS215s for a really nice Full range sound. Best bang for you buck! Outstanding for the price and when paired with the bin they really do a job job !! Tough, lightweight and good looking. Never really used active speakers until now, build quality and looks are up there with the top brands. Love the fact they can be linked to active subs or just plug a mic in the back for PA. work great as a package or individually, lightweight, tough and handles positioned to give great weight balance when carrying. Worth getting the covers too. Good active speakers...very loud and crystal sound. 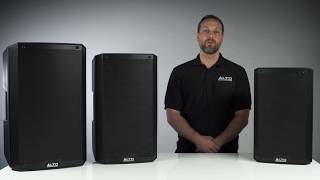 Seen a video for Alto Truesonic TS212 - One Left In Stock. online or have you own video? Check out Alto Truesonic TS212 - One Left In Stock. on DJkit.com!